By CK Ng, 19 Jul 2011. 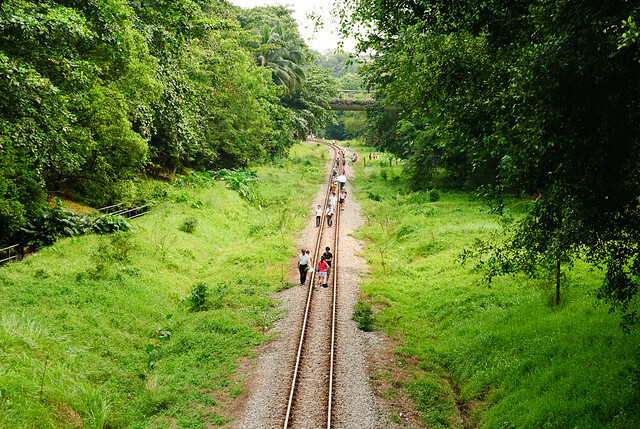 This is a continuation of my previous post where I talked about a walk Boon Hwee and I took from Bukit Timah Railway Station to Jalan Hang Jebat. Before bidding farewell, Jerome gave us some pointers on what to look out for along the route as well as how to get there, and we set off to continue our walk.